Generally clients facing more serious allegations will find themselves in the Crown Court. Legal Aid is almost always available for crown court cases. 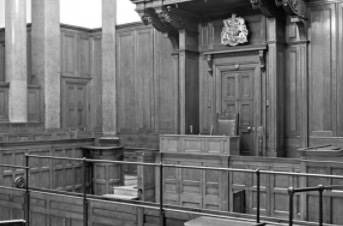 Our specialist team will help you with everything from what to expect at the crown court to your choice of barrister. PPG Criminal Law have dealt with hundreds of serious crimes over the years. Many people finding themselves in the crown court for the first time will find it a very frightening experience. We aim to provide you with knowledge and understanding of the process to ensure that your appearance, whether for trial or sentence, is as painless as it can be in the circumstances.